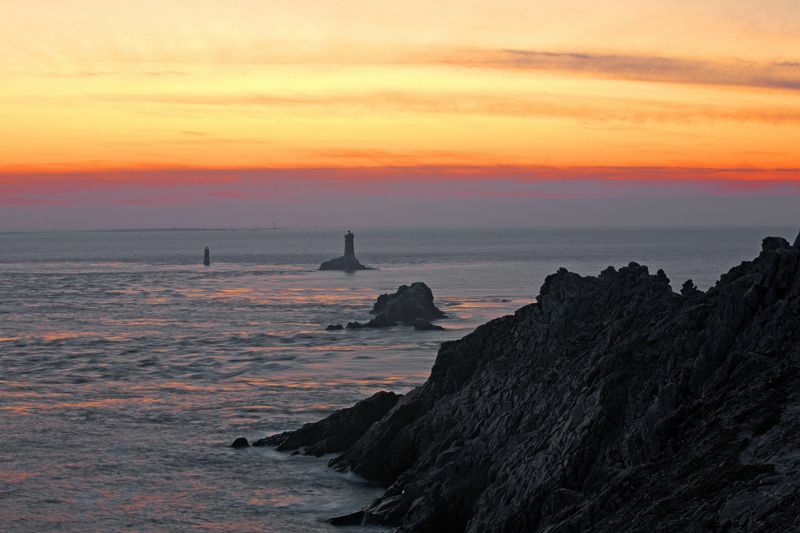 From April to September, we welcome you to our 3-star campsite on the Crozon peninsula in Morgat, Finistère. 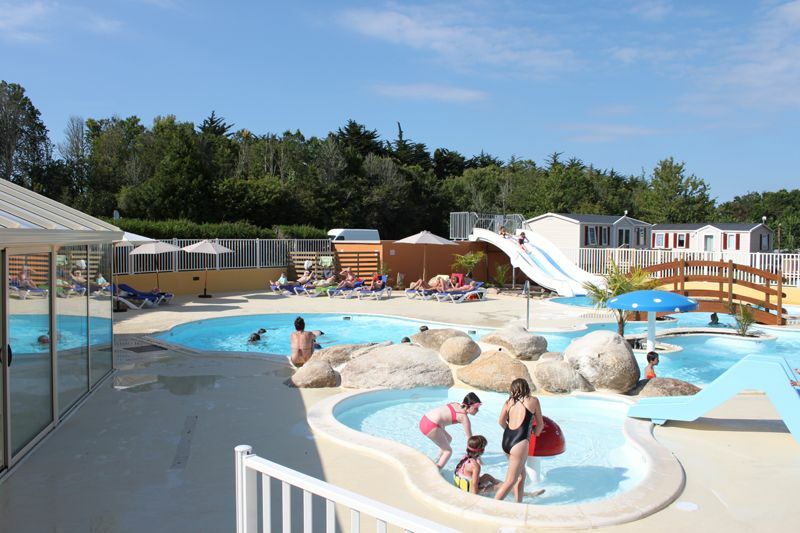 Located in the south of the peninsula between Brest and Quimper, "Les Bruyères" campsite welcomes you to the land of Brittany. 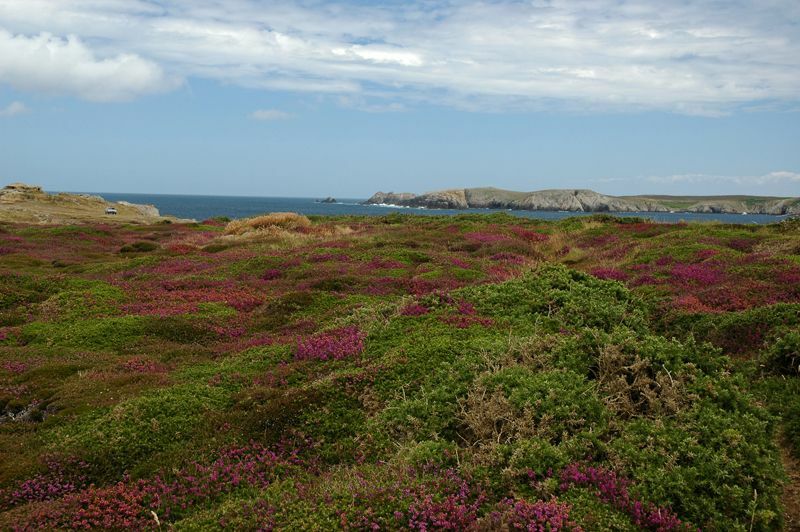 A wild and unspoilt stretch with its 75 miles of coastline, the Crozon peninsula is a theatre for many activities and forms part of the Armorique Regional Nature Park. 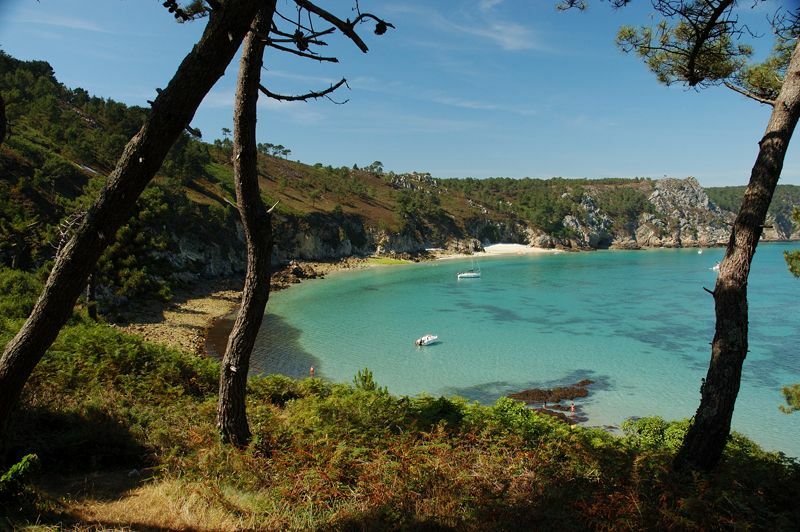 A 15-minute walk from the seaside resort of Morgat, with its beach, its marina and its shops, "Les Bruyères" Campsite is a haven for families, where the more adventurous head for the surfing, climbing or paragliding spots while the rest appreciate the numerous footpaths and marvel at the ever-changing breathtaking scenery (the grand and not-to-be-missed Cap de la Chèvre, l'Anse de l'Ile Vierge, ranked the 7th most beautiful beach in Europe, la Pointe de Pen Hir, the treasure of the Iroise Sea...). 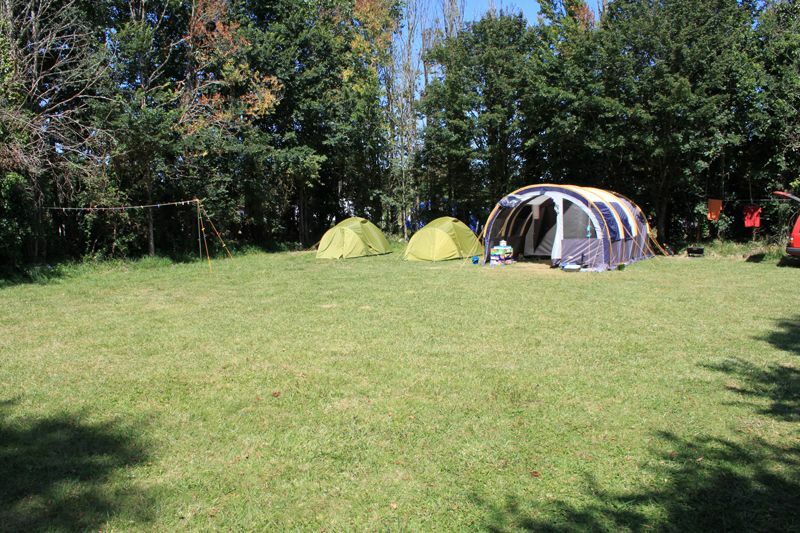 Our campsite offers rental accommodation (mobile homes and lodge tents) for a little more comfort, or traditional camping pitches (for motorhomes, caravans and tents) in order to commune with the nature of the sites. 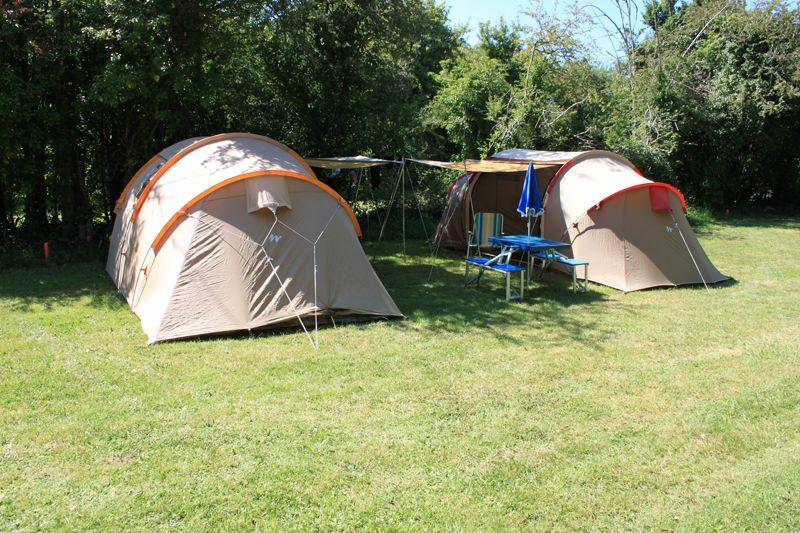 Our 130 pitches include 20 mobile homes, 2 lodge tents and 108 bare pitches. You will be able to use our 200 m² heated water park equipped with an indoor pool, leisure pools, whirlpool, waterslides and waterfall. 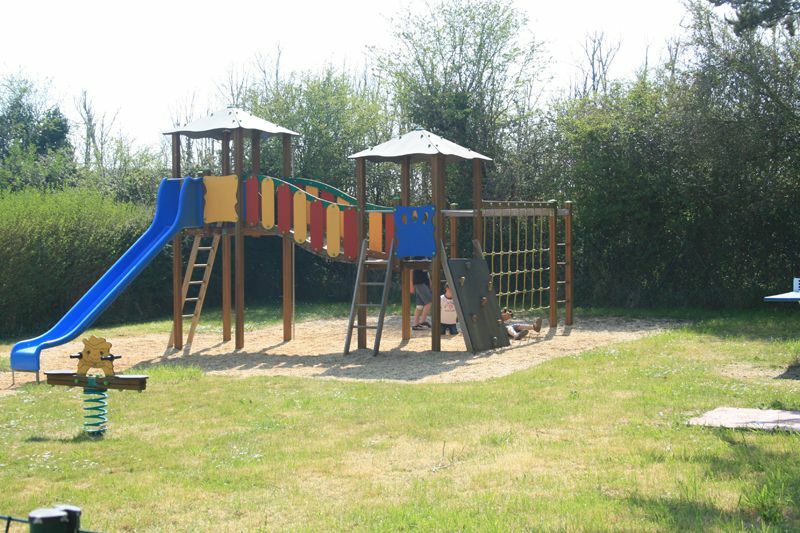 You will also be able to enjoy a fitness suite, table tennis and boules area. 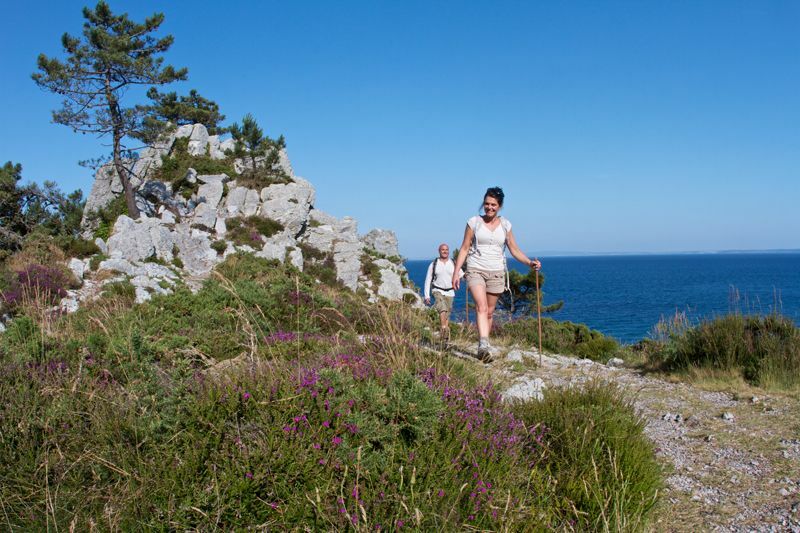 Reach the centre of the beach resort of Morgat in 5 minutes by bike, or 15 on foot!!! along the little path... 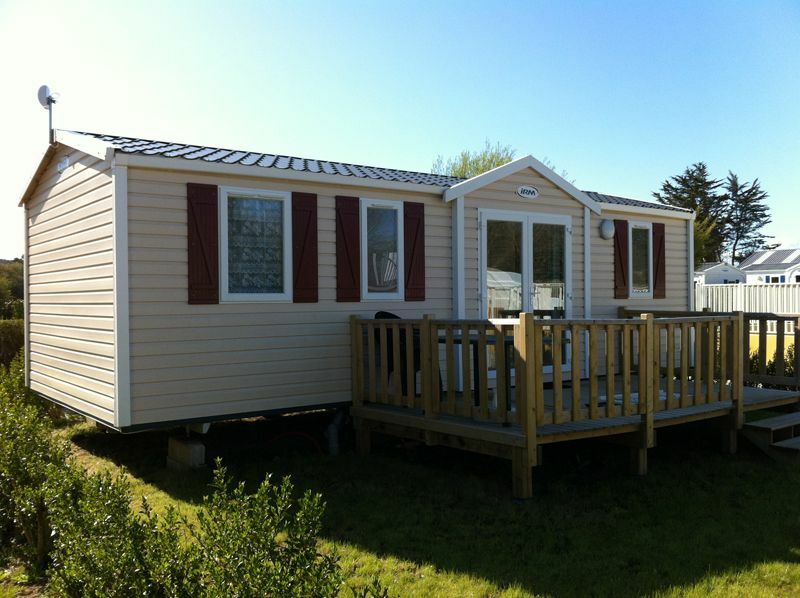 It is easily accessible for all, and offers the luxury of being able to leave your vehicle on the pitch and enjoy the different forms of entertainment in complete freedom, without the inconvenience of finding somewhere to park. Surf to the heart of your holidays!